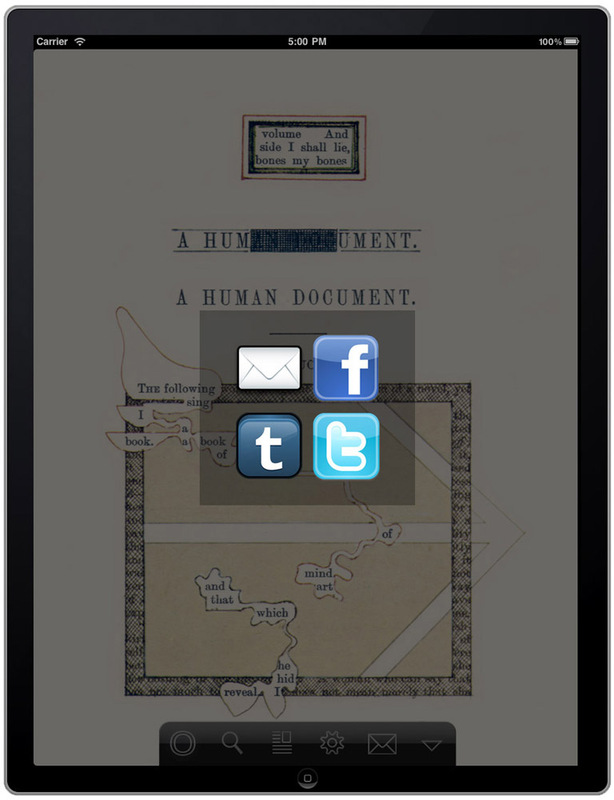 On returning from Princeton the big excitement at Peckham HQ is presiding over the final birth throes of my Humument app for iPad which is now up and running thanks to midwives Lucy and Alice, consultant Jonathan Hills and the surgical expertise of John Bowring. So, safely delivered it shows, in colours more glowing that my pens and paints could achieve, almost like church windows at times, the whole of A Humument, including very recent pages. And all at full size, together with a device for using the book as an oracle in the manner of the randomised predictions of the I Ching (though on the iPad a little internal jiggery-pokery replaces the never quite available yarrow sticks). 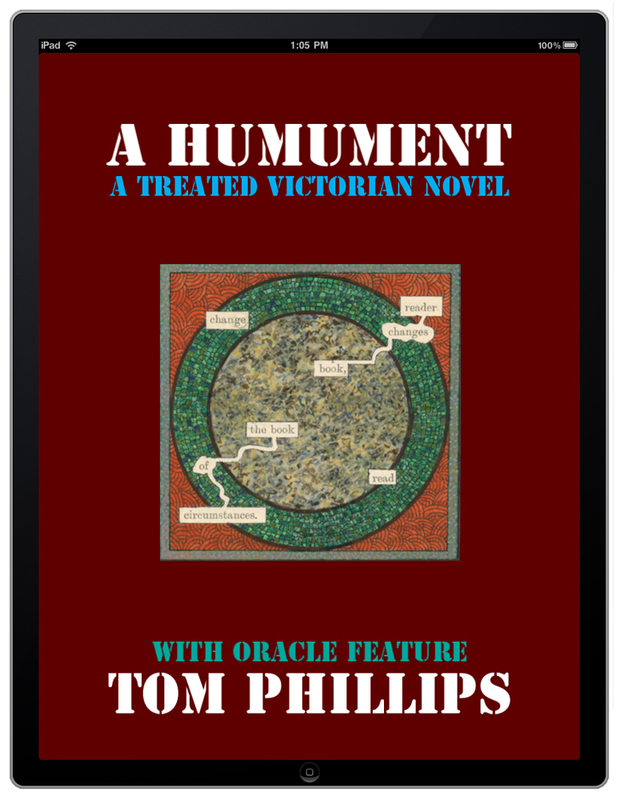 Very soon after starting the book in the sixties I dreamed of its use as an oracle and it has taken forty years for technology to make that possible. So if you have an iPad you should go straight to A Humument in the app store and have a look. 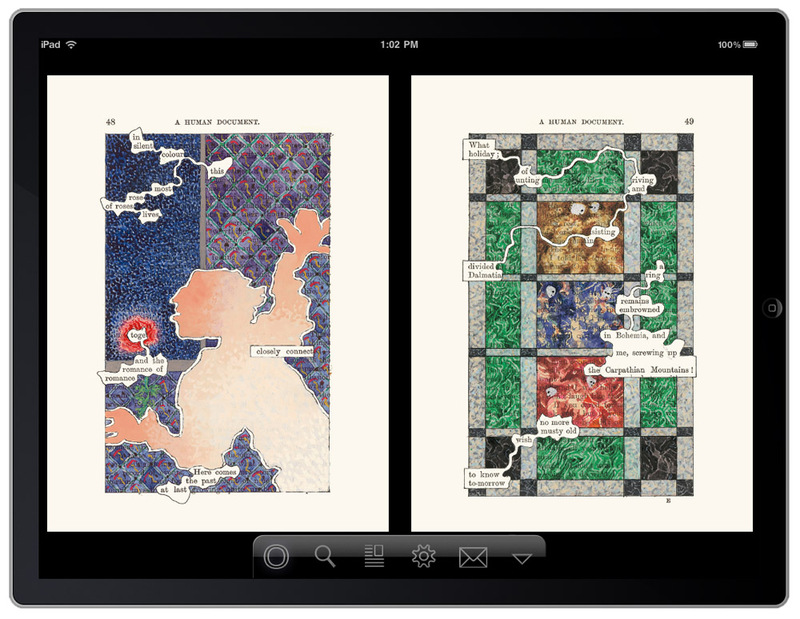 If you do not have an iPad a word to Father Christmas might do the trick. If you only have an iPhone, well stick around: there will be a miniature version early next year. 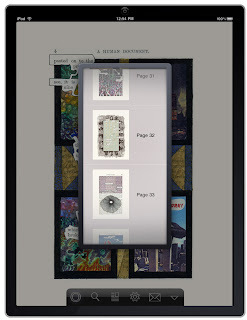 You, my dear father, although you are unfortunately not Father Christmas and cannot grant me an ipad, are VERY COOL! 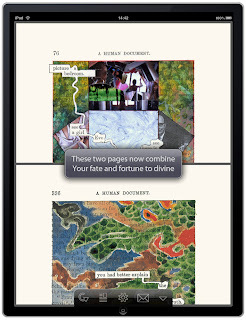 I love this on iPad, it looks tremendous and I am having such fun emailing all of my friends my daily oracle. Not entirely sure that they appreciate it but I don't worry about details like that. Any news on the iPhone version..? Apparently the iPhone version is now available - am about to download it. Can this be referred to as the 5th edition as there are 39 new pages? And has anyone done a concordance to tell which they are? It could be the 4th revised, or the 5th, we're not sure yet! Here is the info about which pages have changed. There will be an email newsletter soon about the iPhone version and the planned updates of the newest pages to feature in the App update in a few weeks... pp1, 9, 170, 263, 264, 269, 276, 303, 332 and possibly more. 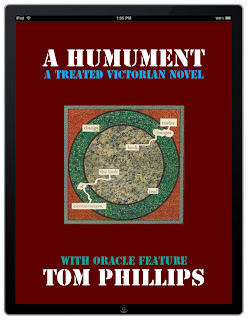 A new Humument Variorum website is at the discussion stage at the moment. Thanks for the detail about the changes, it is exciting (i have all but the secondrevised/third edition)& the variorum website would be useful. 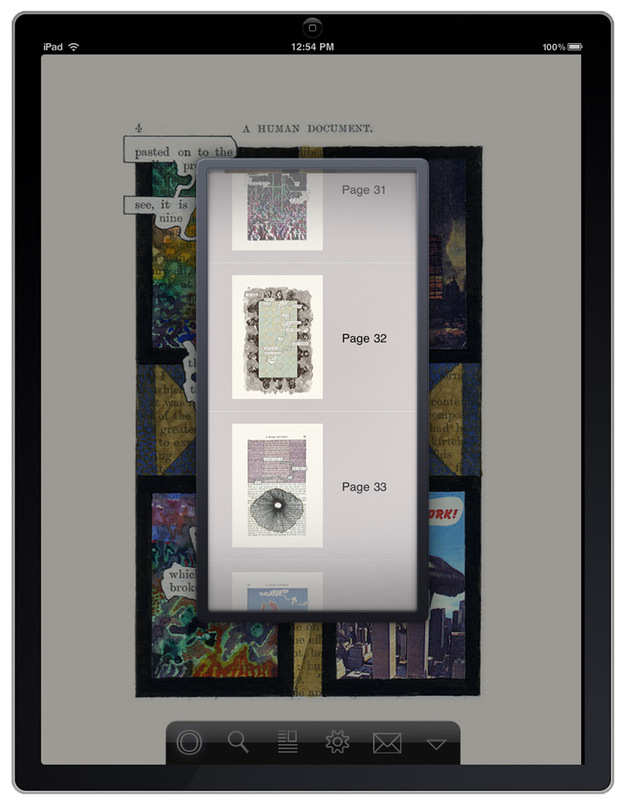 Have you considered using the ipad/iphone application as a repository, so that people could see all the pages at once, or filtered by edition? This might decrease the sales of older editions, but that is a different market. Just greedy I guess - what we have is wonderful, looking for wonderfuller. PS another reason for a complete multiple edition is that if TNP amends/emends app pages the original will be lost when the app is upgraded, unlike the paper ones on my shelf. I have downloaded the new iPhone version - are the new pages as indicated in the earlier post? Hey Joanna, I looked into this, the App should be available in Italy by the end of January.